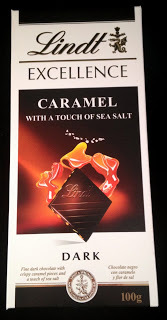 We recently had the pleasure of trying a few different varieties from the Lindt Excellence range so we decided to put together this review to let you know what we thought. 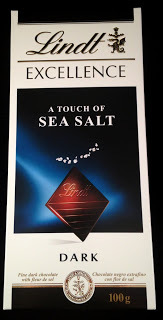 We have seen Lindt popping up here, there and everywhere in supermarkets recently. 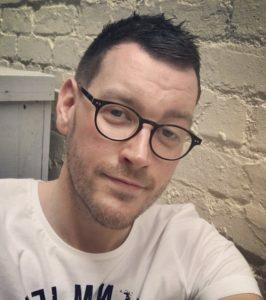 You just cant escape, but we’re not complaining! This is the newest flavour chocolate bar in this range and it is packed full of fruity flavour. There isnt just a hint of strawberry, it really packs a lot of punch. With tiny pieces of strawberry throughout the bar it emphasises the real strawberry flavour that other chocolate bars do not match with their artificial tasting strawberry flavour. The fruity flavour from the strawberry is matched perfectly with the melt in your mouth Lindt dark chocolate. This is a must try for anyone who always steals the strawberry chocolates first out of boxes of chocolates. 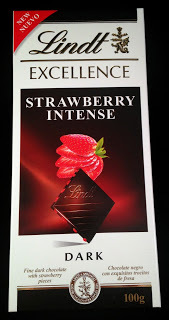 before tasting this one, so we were quite excited to try this when we heard Lindt had just released this bar. 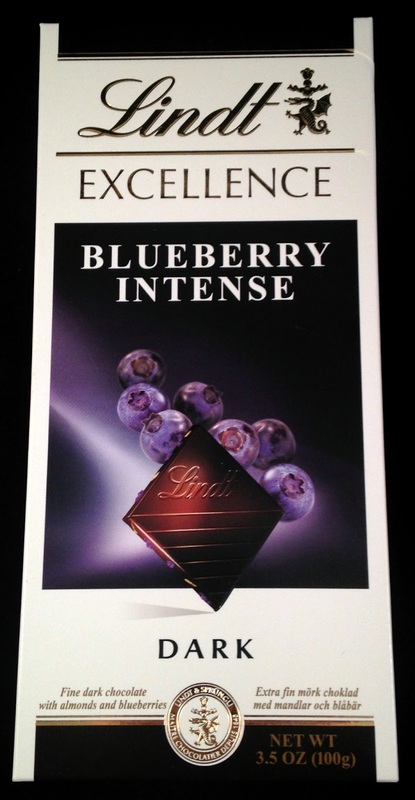 The blueberry intense bar is alike the strawberry bar in that it also has tiny pieces of blueberry throughout, but the one difference is that the blueberry bar also has the addition of finely chopped almonds which add a wonderful texture. 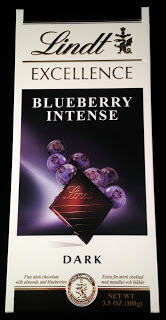 Also like the strawberry intense bar the blueberry flavour also works really well with the dark chocolate. The flavour of salted caramel has made a sudden appearance on supermarket shop shelves in recent years, whether it is in chocolate bars, cookies or even cupcakes. 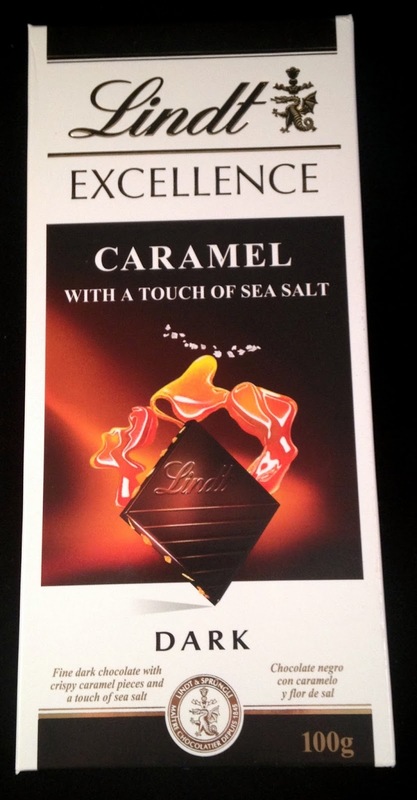 Lindt have hit the nail on the head with this bar. The balance between the sweet flavour of the chunks of caramel and the delicate addition of sea salt along with the creamy dark chocolate works perfectly. Let the chocolate melt in your mouth for the ultimate flavour explosion. 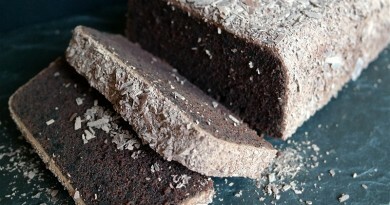 We love the combination of coconut and chocolate but we have never had it in chocolate bar form, so this was a little different. 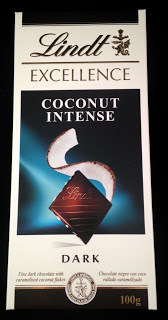 We were expecting a little coconut throughout the bar but we were surprised to see quite a lot of coconut evenly distributed throughout the segments of chocolate. 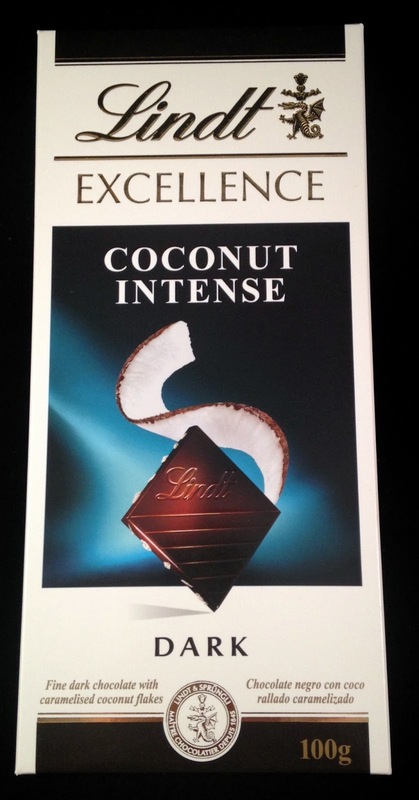 The coconut added a wonderful tropical theme to the bar and combined with the melt in your mouth dark chocolate added a delicious texture. 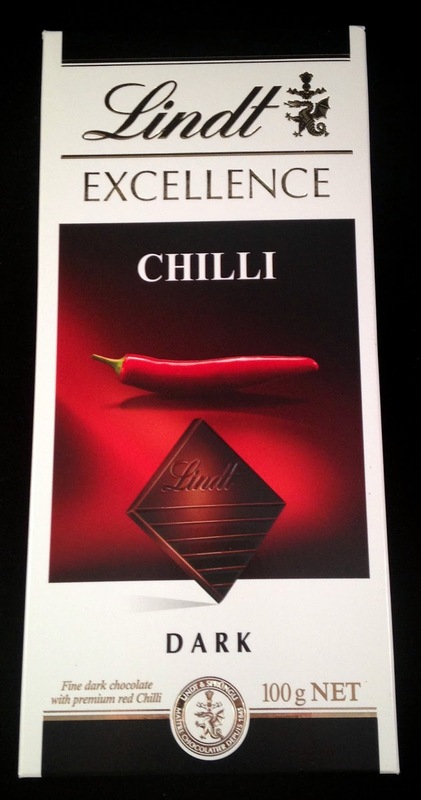 We know that chilli chocolate has been around for many years now but it is not something which we try regularly, in fact I don’t think until now we have ever went out and bought a full bar of it. 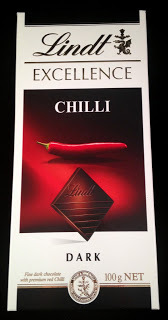 Whether you like a lot of heat in your chilli or not this bar would appeal to most people. 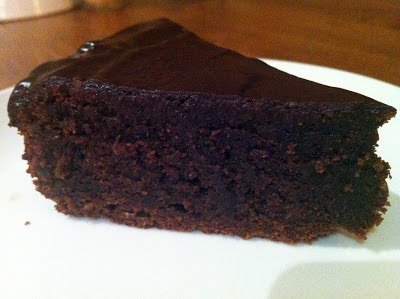 The chilli is not too overpowering but instead just adds a small kick as the chocolate is melting. 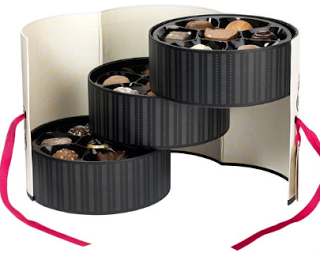 You wouldn’t think it but this chocolate will leave you craving for more. 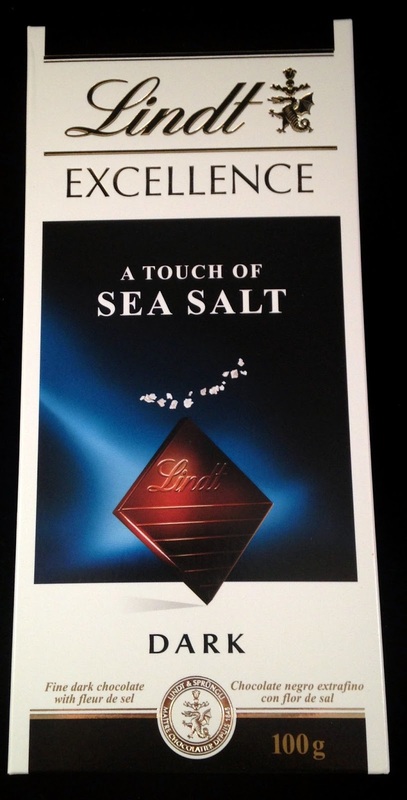 Without the traditional addition of caramel to sea salt in chocolate we were a little reluctant to try this bar, but the slight sweetness of the dark chocolate was enough to balance the sea salt and produced a pleasant flavour and texture. We enjoyed ours with a mug of tea.